Metro says less than two dozen workers called out of work Friday morning amid concerns of a possible "sick out." Workers are also upset about changes in policies like Metro's sick leave policy - the root of a rumored mass absence or "sick out" by workers on Friday. 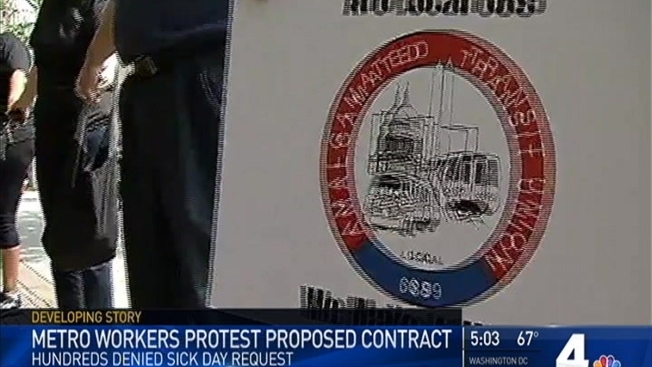 On Wednesday, Metro said it received nearly 500 sick day requests for Friday. All requests were denied, Metro said. A bitter dispute between Metro management and Metro employees could mean uncertainty on the rails Friday. 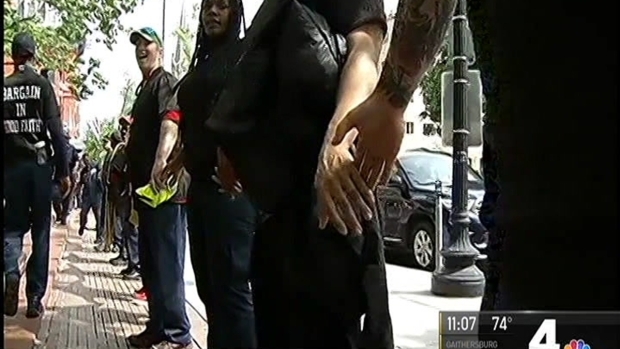 As News4’s Shomari Stone shows us, the fight may lead to a Metro "sick out." The union repeatedly denied that a "sick out" was planned. However, union leaders said they did not support a sick out and didn't believe that one would occur.